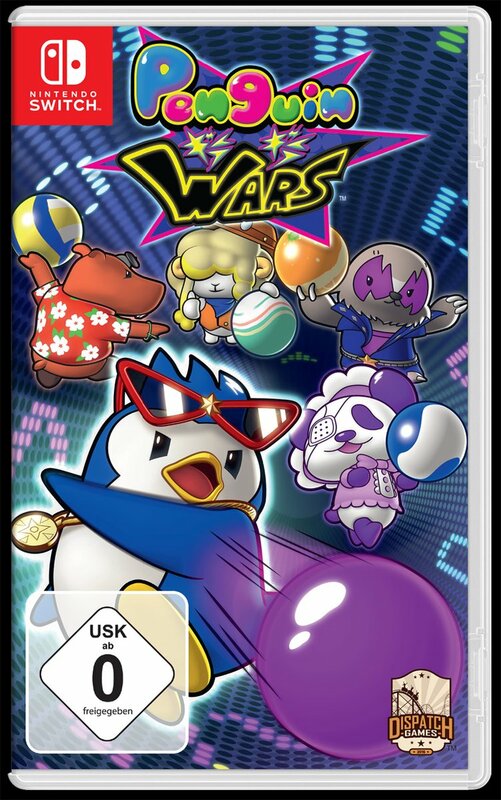 Penguin Wars for Switch was previously confirmed for release outside of Japan. Today, Dispatch Games set a release date. Penguin Wars will be available in North America and Europe on May 15. We have the western boxart above.